Normandy trip, 2/9/2004 - 6/9/2004. A memorial to the American dead at Utah beach. 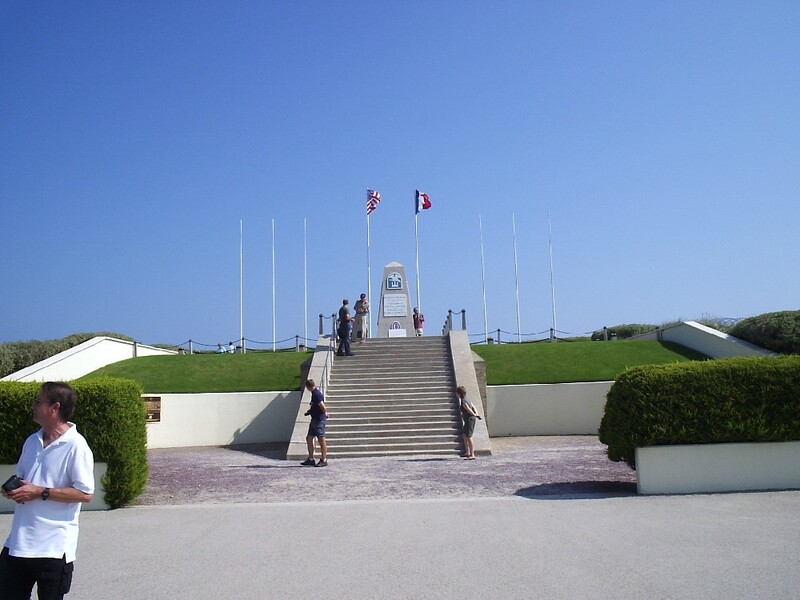 The memorial is built on one of the German forts over-looking exit 1.